'Let me tell you the secret that has led me to my goal. My strength lies solely in my tenacity." American race driver Pete Olson will join the BlackArts Racing [BAR] effort to win the 12 Hours of SEC, on December 31st, 2018 at Guangdong International Circuit. Joined by American Bill O'Brien and British drivers Nigel Farmer and Scott Wrayton, the four will pilot a Caterham R500 with the ultimate goal of taking the overall win for the grueling 12 hour test of man and machine. With qualifying on Sunday, December 30th, the race will begin at 10am on Monday, December 31st and continue into the evening to finish at 10pm. 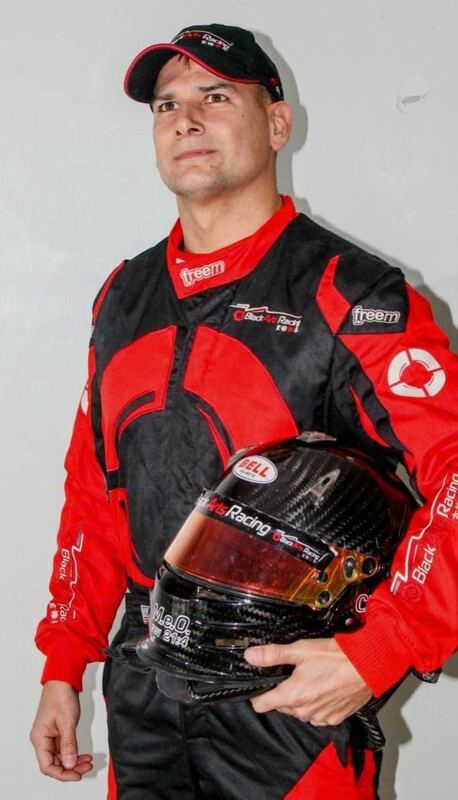 Olson will compete for BAR [http://www.BlackArtsRacing.com], the 2015-2018 AFR [Asia Formula Renault] and 2017 FIA China F4 Champions, for which he is an instructor. "This will undoubtedly be a tough race, one of the longest events you'd have in motorsport. Obviously for us as drivers, it will be a serious physical challenge - but with the cooler winter weather and my daily physical training regiment, I know I am up for the challenge. This past year I simplified my training by commuting to the track daily by rucking in with my MOLLE with 30lbs, after the morning 90min in the gym, or maybe push out a 10k on the weekends. In the July 6 Hour Race, we got hit with dehydration issues with a 115F track temp, but that won't be a problem for the 12 hour, it will be pure physical stamina on the driver's side." "Our main concern will of course, be to run the car the full 12 hours. We have ways to limit wear and tear through our driving technique with gearing and braking. However, when issues do arise, we have a top notch team of mechanics - the same men who helped lead BAR to our fifth Asia championship this year. We have the utmost confidence in their ability." "Many thanks to Bill O'Brien of Black Arts Racing, BELL helmets Europe, Sideways Driving Club of Hong Kong, and ChildFund International for this and many other opportunities "
For more information on BlackArts Racing, please visit http://www.BlackArtsRacing.com. For more information on Pete Olson, please visit his website at http://www.peteolson.com.